Hans Remembers – 50 years ago the weekend of March 8th and 9th, 1969. The NCAA Basketball Tournament began on Saturday March 8, 1969. It was yet to be called “March Madness”, as far as I know there were no brackets being played in offices around the nation. It was a lot more low keyed than it is today. The big boom in college basketball came in the mid to late 70’s. This year there will be 68 teams in the tournament- back then there were 25. Also some of the best teams in the nation- I mean best as in Top 10 teams some years wouldn’t even make it. The conference champions went to the tournament- it wasn’t the case in this year but I recall in the early 70’s North Carolina and Maryland for example would have two of the top 5 teams but only the winner in the ACC tournament would make the NCAA tournament. Also in 1969 only two conferences had post-season tournaments- the ACC and Southern conferences. The favorite going into the NCAA tournament was UCLA which had been the #1 team from the start of the regular season until the tournament. UCLA was in fact the overwhelming favorite- with legendary John Wooden as head coach and Lew Alcindor their unstoppable star. In 1969 the tournament was a quick one- beginning March 8 with the finals in Louisville on March 22nd. Could UCLA win their 3rd title in a row and their 5th in 6 years? 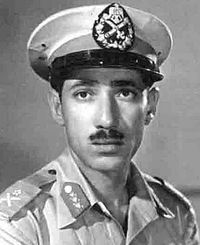 In Egypt-On March 8th- the Chief of Staff of the Egyptian Armed Forces General Abdul Munim Riad- was fatally wounded while touring the front lines during an exchange of artillery between the Egyptians an the Israelis at the Suez Canal. He would die the next day. The Small Faces broke up with singer Steve Marriott announcing he was leaving the band to form a new one Humble Pie. Small Faces are best remembered for their Ogdens’ Nut Gone Flake album from 1968. Their only hit in the US was “Itchycoo Park” #16 in 1967. The other members of Small Faces would go on to being even more successful Small Faces- Ronnie Lane, Ian McLagan and Kenny Jones would add Ronnie Wood and Rod Stewart and become The Faces. In Equatorial Guinea President Francisco Macias Nguema announced the suspension of the constitution and assumed dictatorial powers after a failed coup against his government. He would remain in control until 1979 when he would be overthrown and executed. Sisters Helen, Betty and Dot Wiggin of Fremont, New Hampshire- known as The Shaggs on March 9, 1969 released upon the world an album titled “Philosophy Of The World” The album would become a cult classic and helped earn The Shaggs the title of ‘the world’s worst rock band.” Thankfully this would be their only album. The band got a big boost in the mid 70’s when Frank Zappa appeared on Dr. Demento’s radio show and played some of his favorite songs- which included a couple of The Shaggs songs. Zappa would profess a great love for the album. I have never heard this album- I will treat myself to a listen later today. Born 50 years ago- Sunday March 9, 1969- Kimberly Guilfoyle- an attorney and television host who co-hosted The Five on Fox News. She worked at Fox News from 2006 until last summer. She was married in the early 2000’s to the former Mayor of San Francisco and current Governor of California Gavin Newsom- who will no doubt make a run for POTUS someday. Actor Richard Crane died on March 9, 1969 at the age of 50 of a heart attack. 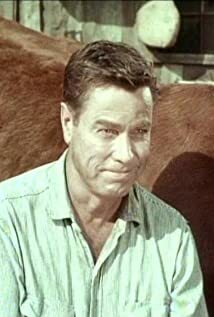 Crane was best known for the mid-50’s television show Rocky Jones, Space Ranger which ran for two seasons. Screenwriter Charles Brackett died at the age of 76 in Beverly Hills, swimming pools, movie stars. Brackett was best known for working with director Billy Wilder on thirteen movies- and won Oscar’s forBest Original Screenplay for 1950’s Sunset Boulevard and 1953’s Titanic and Best Adapted Screenplay in 1945 for Lost Weekend. 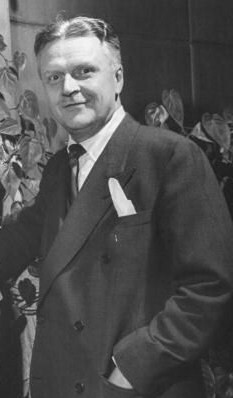 Charles Brackett also served as President of the Screen Writers Guild 1938-39 and President of the Academy of Motion Picture Arts and Sciences from 1949-55. 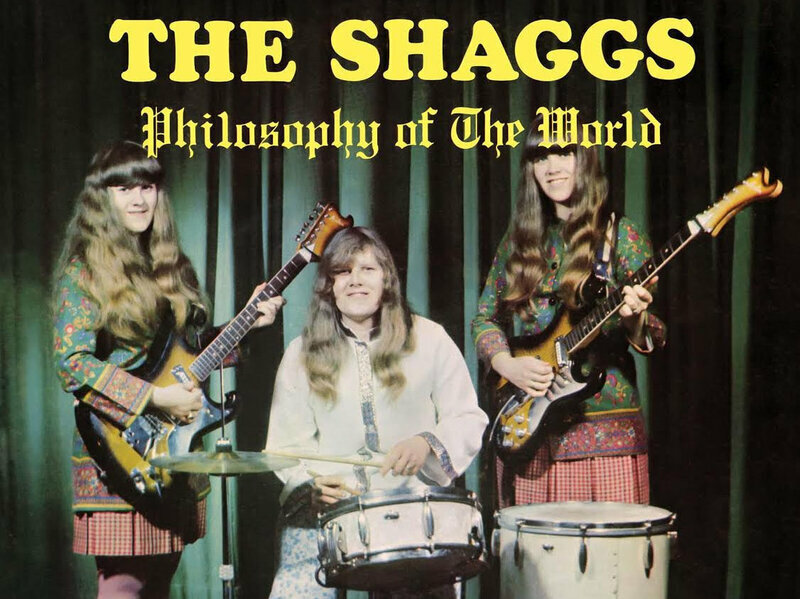 I’ve listened to some of the Shaggs before on youtube… one song had a comment “Sounds like Guitar Center on a Saturday afternoon”… I can’t think of a better description.